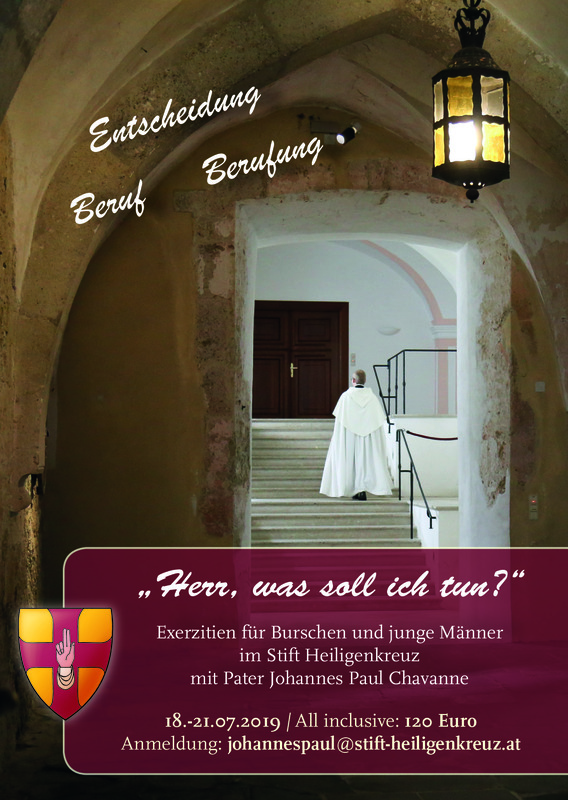 The abbey Stift Heiligenkreuz in the Vienna Woods is known far beyond our local borders. 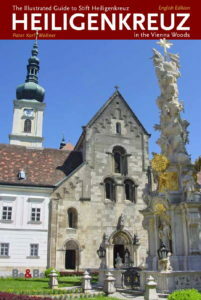 Heiligenkreuz was founded in 1133 by Leopold III, a member of the Babenberg dynasty and a saint. It has been a living monastery ever since. Stift Heiligenkreuz is only 15 kilometres from the edge of Vienna and easily reachable via highway A21. Despite the proximity to cosmopolitan Vienna, the monastery lies in a peaceful and secluded valley in the Vienna Woods, surrounded by gently rolling hills and forests of beech and fir. The monks welcome visitors and guests, and the more than 100,000 tourists who visit the abbey every year! Here you can see all the major architectural styles and artistic movements of the last 900 years. You can visit the grave of the man who kidnapped Richard the Lionheart. And you can breathe in the incense-scented air in the light-drenched abbey church and marvel at the dancing skeletons in the Chapel of the Dead. 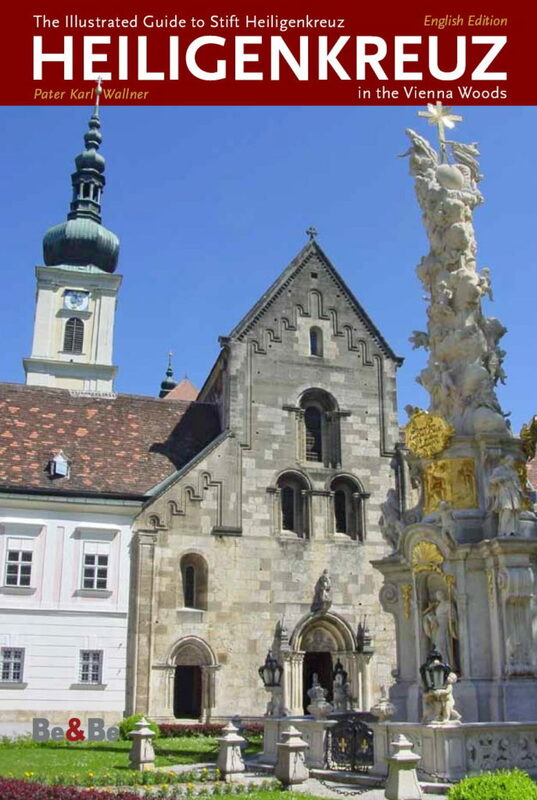 But most of all, Heiligenkreuz is no dusty museum: it is a living and vibrant monastery. Monks live and work here, and we pray the Divine Office every day for the people of the 21st Century. That means that you can hear the monks singing Gregorian chant here, you can attend Mass, you can pray and you can make confession. 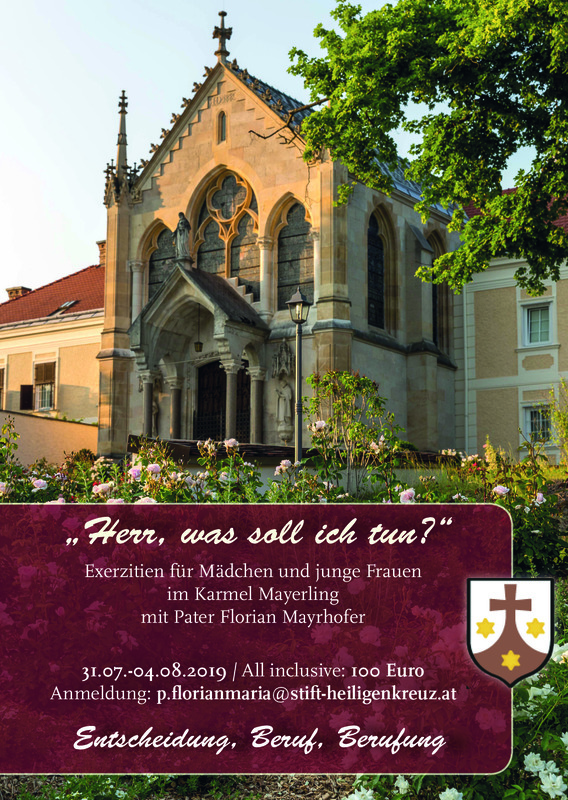 As it says on our website www.stift-heiligenkreuz.at: Stift Heiligenkreuz is the mystical heart of the Vienna Woods, a harmony of nature and culture, a union of the medieval and the baroque, a symphony of history and spirituality. This guide is writen by an monk. It is an invitation to you: Come and see!